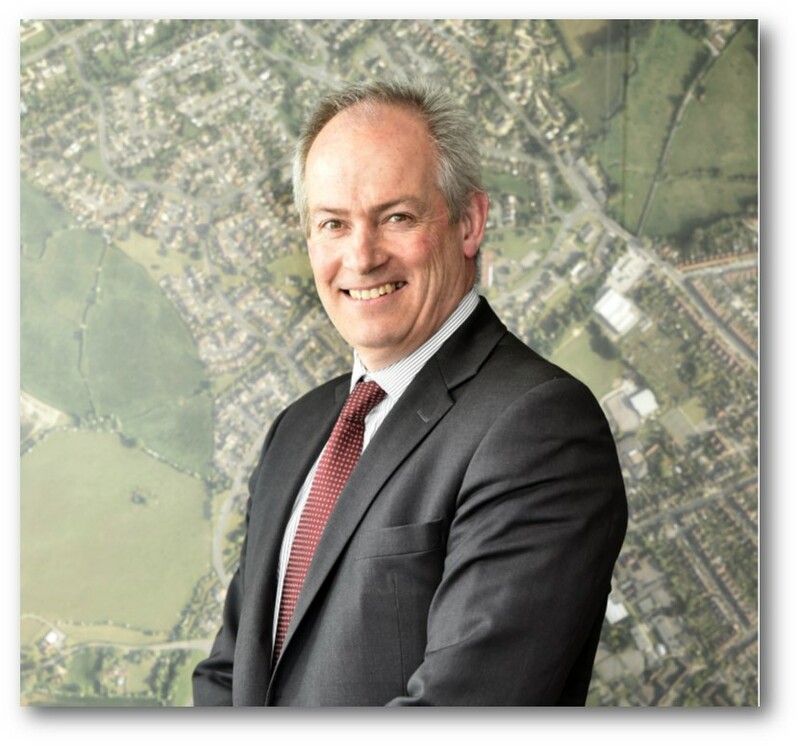 Justin Davies, Senior Partner at Davies & Davies is no stranger to how diverse the property market can be. Having been established since 1990, Justin has seen many changes; varying marketing trends; recessions, rapid price increases (and drops) and finds these vicissitudes challenging yet very rewarding. When the market changes and becomes more difficult, it can be the difference between an agent surviving or succumbing to these difficulties, but Justin has always relished the challenge. When asked what 2019 will bring, Justin said: “I believe the first quarter of 2019 is going to be tricky. With the 29th March being talked about in the media every day, this is undoubtedly causing potential house movers to be cautious, even nervous about taking the plunge. However, we are seeing some positive activity with properties being put on the market for sale and to let, with those people who are keen to move and prepared to be sensible with the prices managing to achieve a successful outcome. We aim to be there for all our clients and help them to navigate what can be a very stressful path, but with the added uncertainly of what a Post-Brexit market could bring, we believe that for some clients this could make house buying and selling more stressful. We will always endeavour to try and alleviate some of that stress wherever possible. It’s what we do.